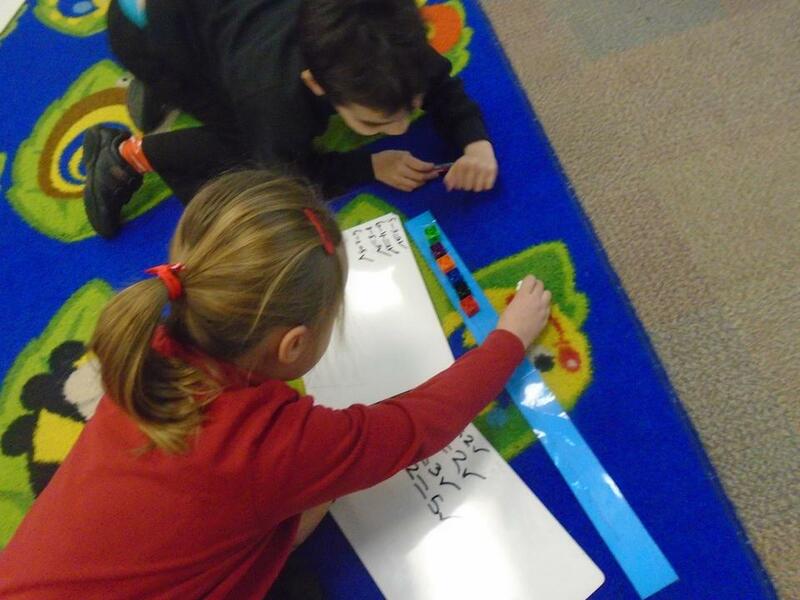 We have some lovely photos of Swift Class counting and enjoying Science Day this term! 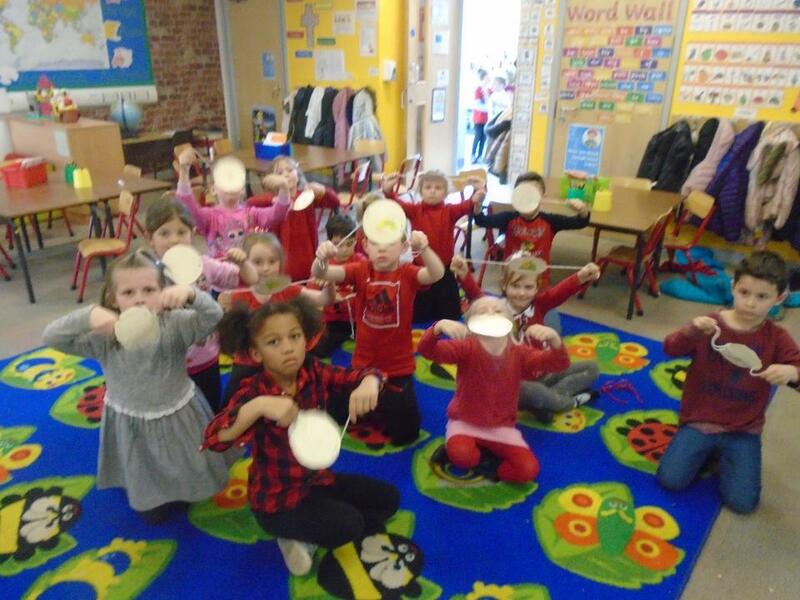 Can you see the photo showing members of Swift Class dropping eggs?! 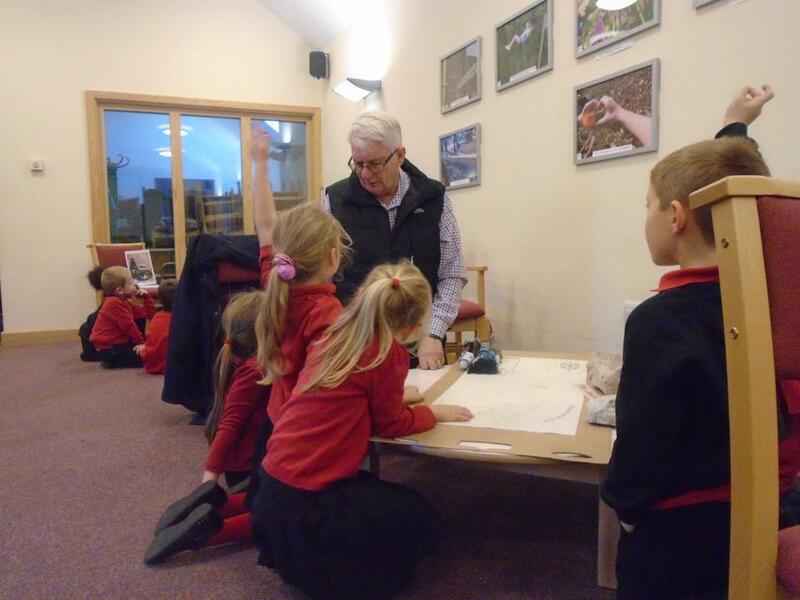 We were investigating which material might protect Humpty Dumpty when he sits on the wall and has a great fall... We found out that bubble wrap is best. We also made a clever spinning picture with a bird on one side and a cage on the other. When the pictures spin together, they go so fast that our brains only see one picture - a bird in a cage! 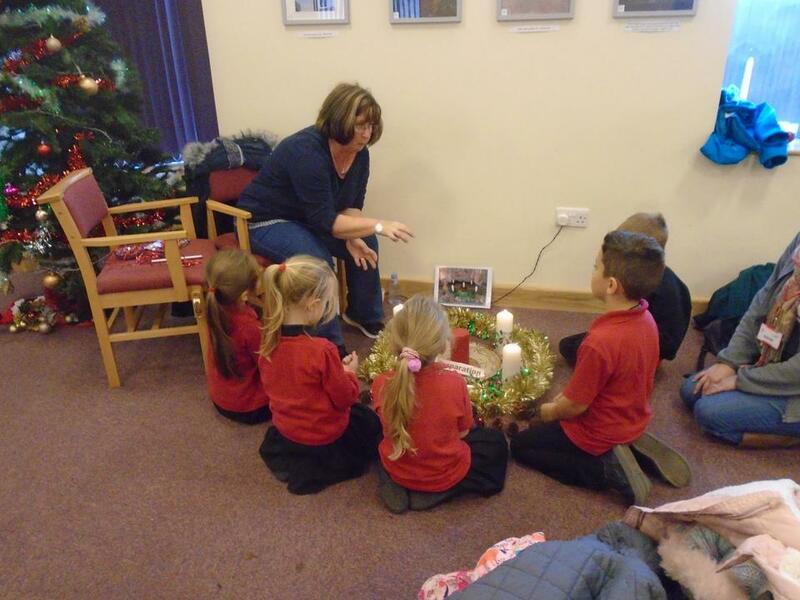 Last week, Year 1 went on a visit to St Christopher's Church. 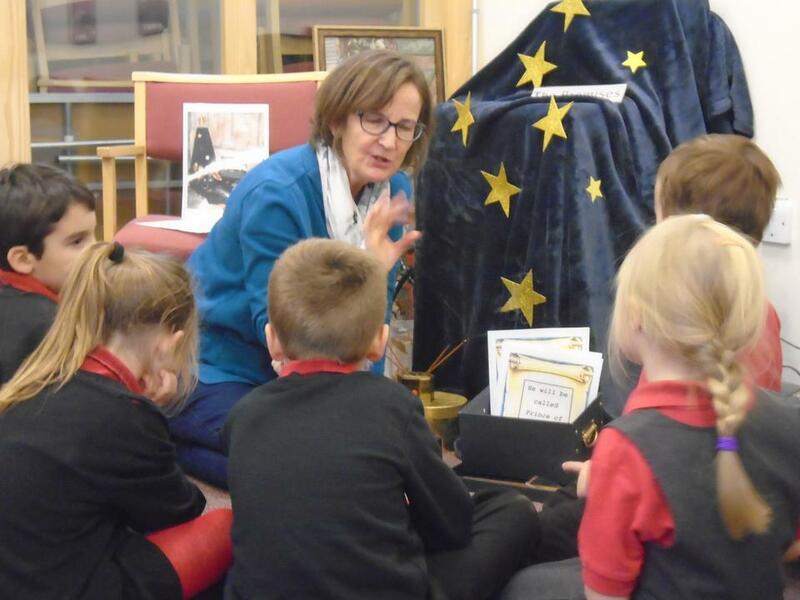 The wonderful St Christopher's volunteers helped the children to "experience Christmas" with 5 different parts of the story told with fantastic artefacts. 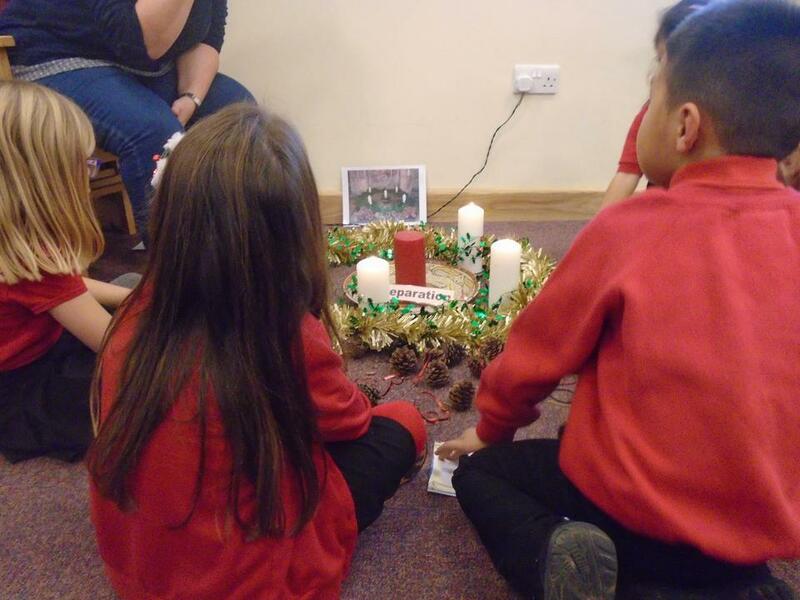 We really learned about the true meaning of Christmas and why we celebrate this special day. 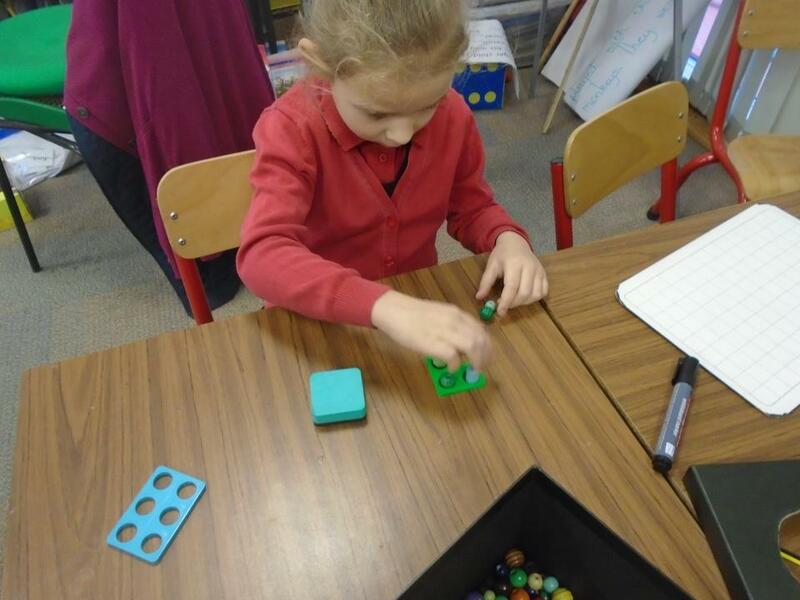 In this picture, Swift Class pupils are busy finding half of a number of objects. 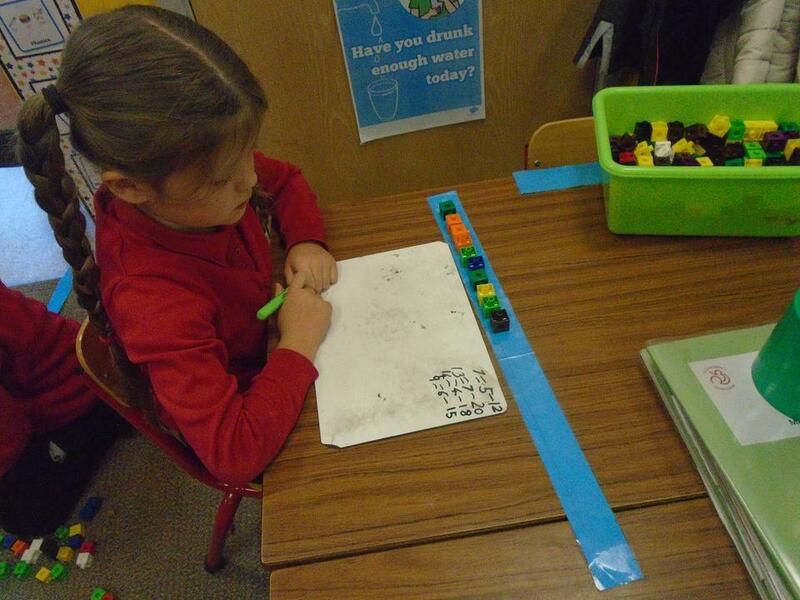 We shared the objects into two equal groups then counted how many were in each of the groups. 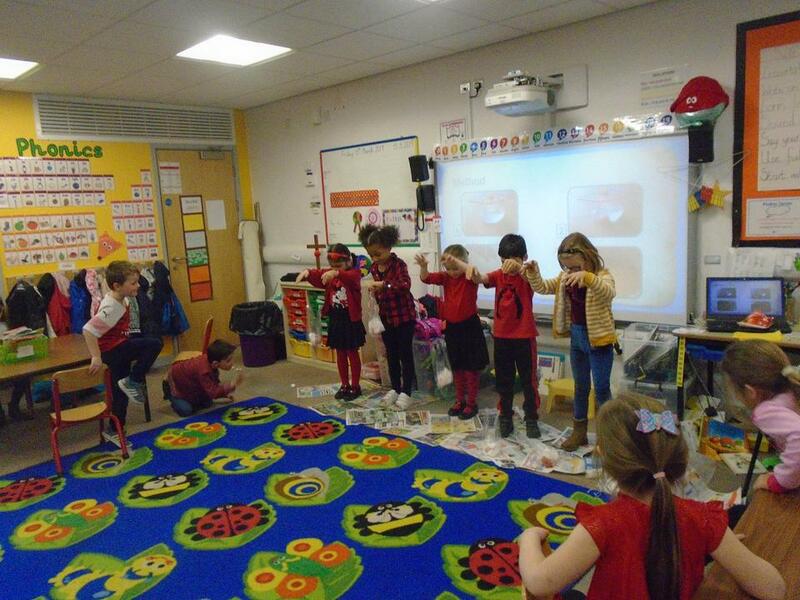 We had an afternoon of activities to learn about the British values tolerance and acceptance. In Swift Class, we listened to the story of Ally the Accepting Alligator and then thought about how she showed these values. 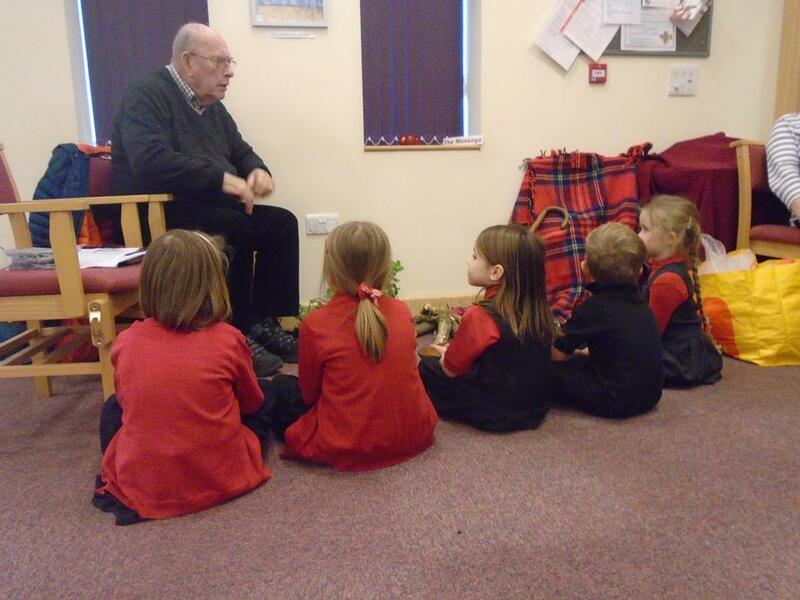 Swift Class have well and truly settled in after the Summer holidays! Our first topic of the new academic year is "Fire! Fire!" We have been learning all about The Great Fire of London - ask us where it started, when it happened or why it spread so fast!